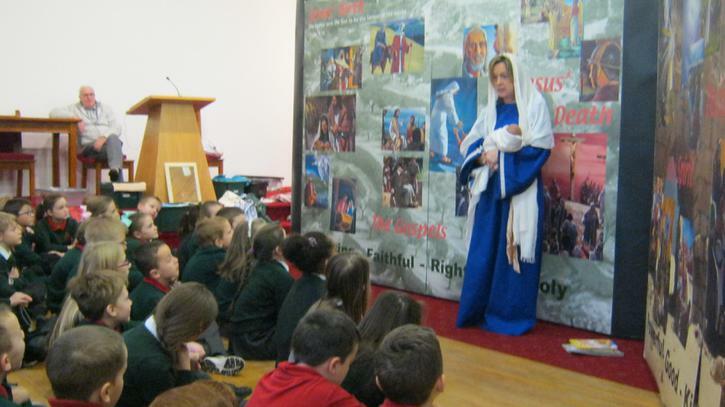 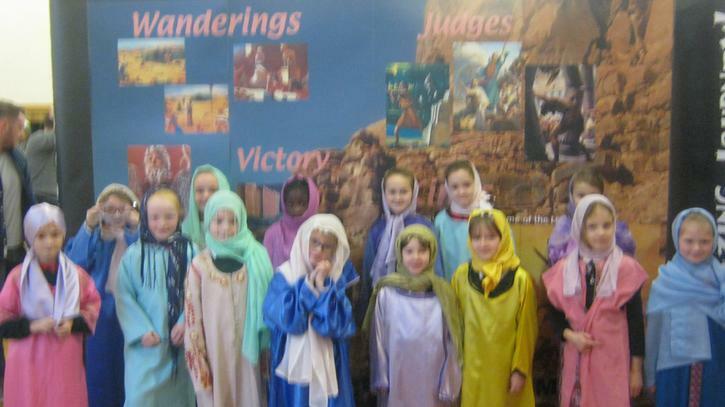 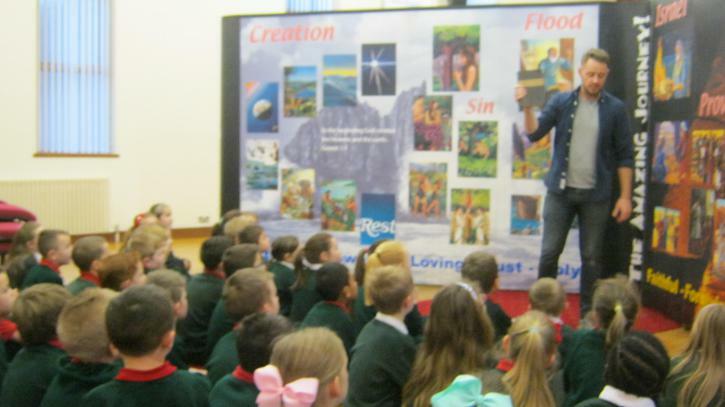 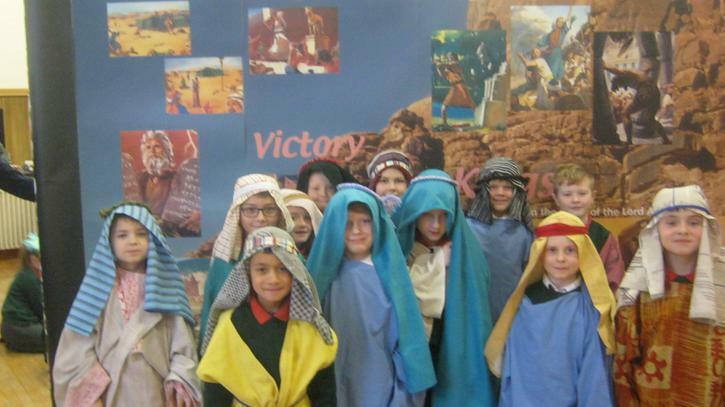 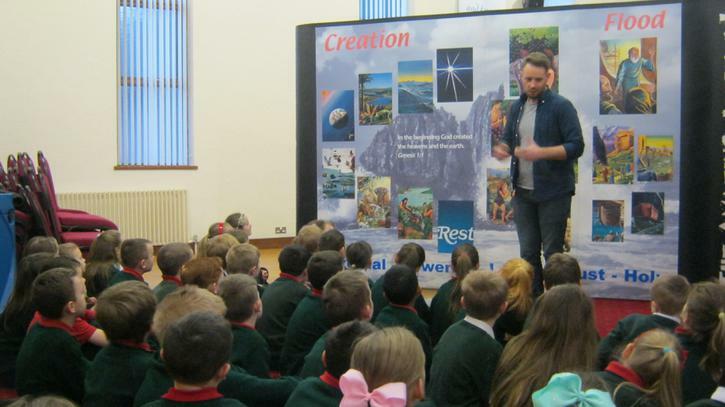 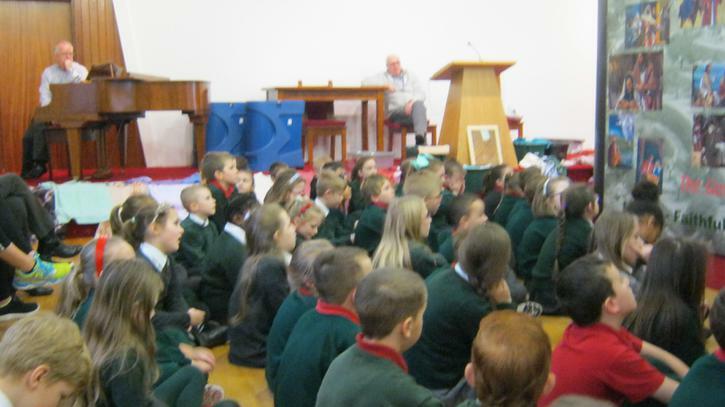 Pupils from P1-7 participated in “The Amazing Journey” at Craigavon Baptist Church on Thursday 19 January 2017. 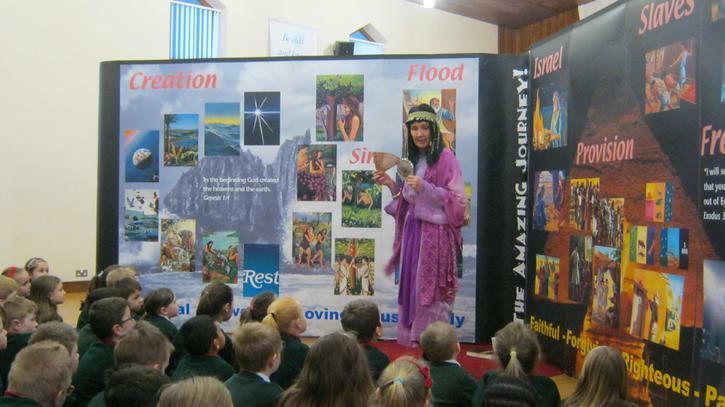 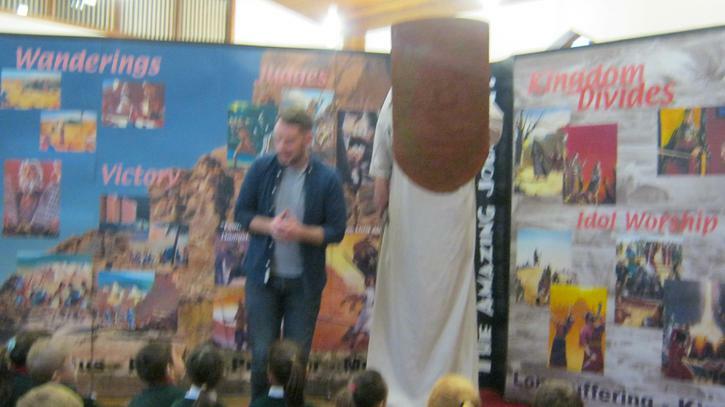 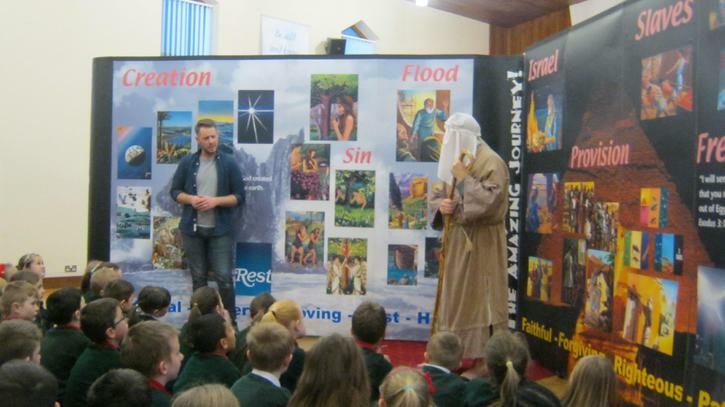 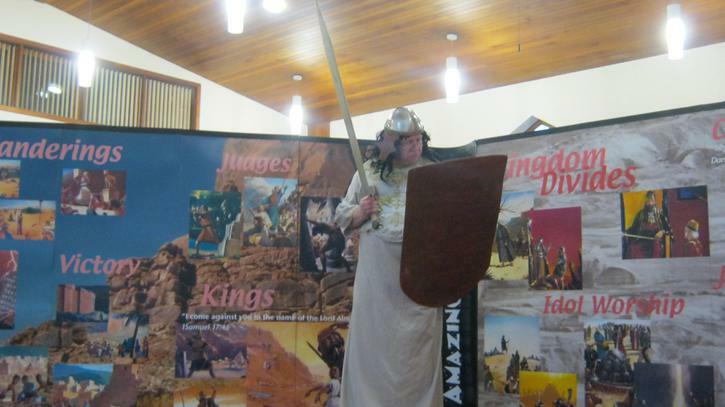 This event took us through a variety of presentations on what life, food and clothes were like in Bible times. 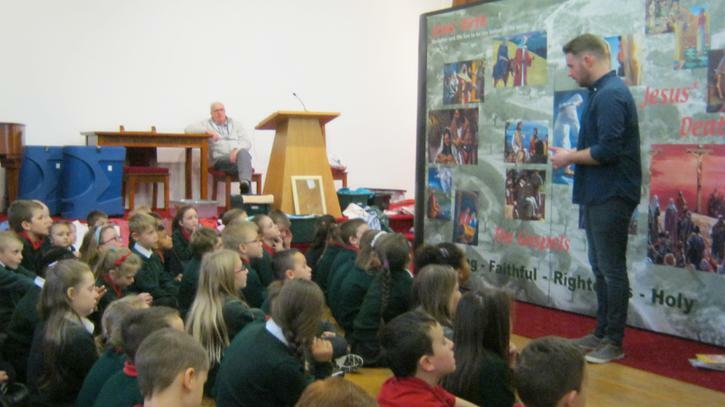 The children seemed to thoroughly enjoy the event and the organisers were full of praise for Drumgor pupils, which was very pleasing.